“Frenemies” and energy vampires aren’t worth the time you put in to stew about them. They are who and what they are, plain and simple. You can’t control them, but you can control your thoughts and interactions with them. Consciously choose to shut down their negativity and opt to not worry about them. There is no purposeful outcome in worrying. It will not change them or the outcome of the situation. It will simply drain your resolve to do what’s right for YOU. 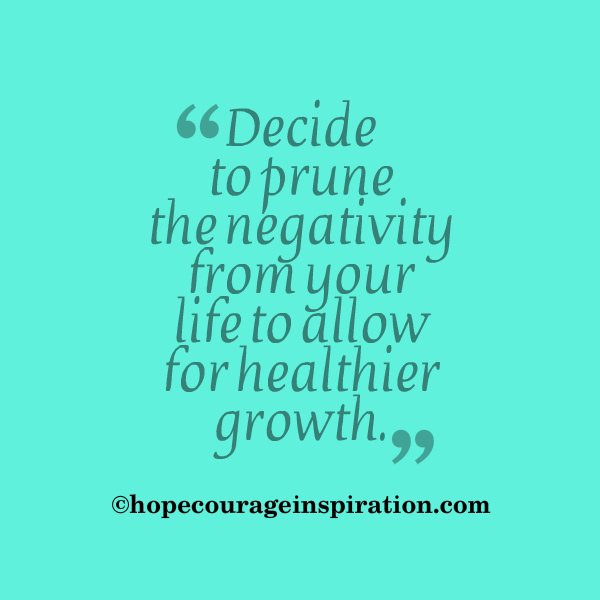 Decide to prune the negativity from your life to allow for healthier growth. Invest in your lifetime journey of joy and consciously choose your mindset and reaction when faced with naysayers and energy vampires. Don’t allow anyone to steal your joy or shut down your hope. No one can take those from you. 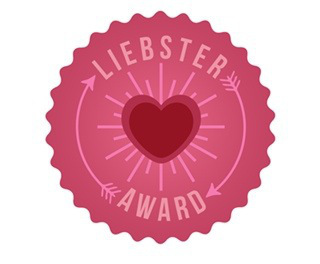 Realize how strong you are; know that you are worthy of only the best, most caring souls in your inner circle. Embrace only those who share in your peace and the vision for your very best life and feel your joy factor multiply exponentially.